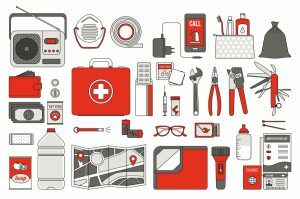 We’re all guilty of having bare spaces in the trunks of our cars where there should be emergency items. Sometimes, it’s out of procrastination, and other times, it’s out of pure naivety. At Pacific Driver Education LLC in Gresham, Ore., safety is a top priority taught in our driving lessons, whether that’s literally behind the wheel or keeping safety items at-hand in your vehicle. Contact us today to enroll in our adult or teen education programs! 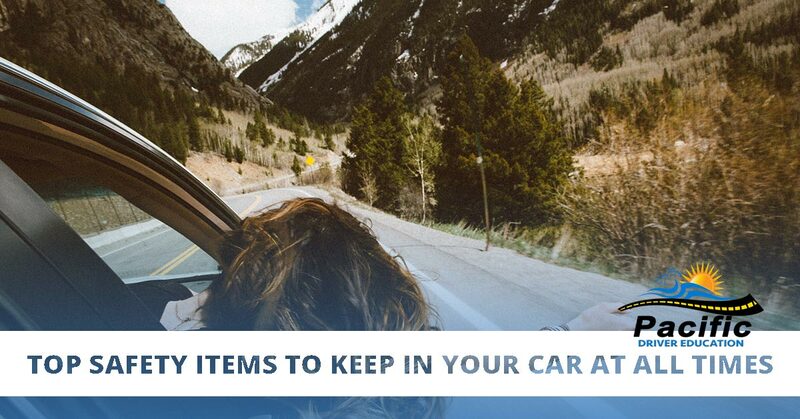 There are several items you should keep in your car, such as your driver’s license, registration and proof of insurance, but here are a few of the ones that can keep you safe in times of an emergency. Unfortunately, car batteries die at the worst possible times — this is a known fact. 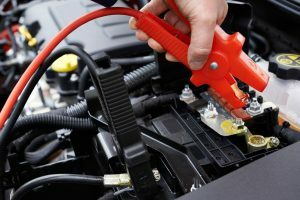 Jumper cables are a great way to restart your car and get it to your local mechanic. Having cables in your car ensures you’ll have the tools you need when someone stops to help you, or when you call a friend or family member to help, so you won’t be stranded on the side of the road. 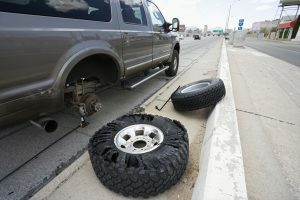 Keeping a spare tire, tire iron and tire jack in your car at all times will ensure you’re prepared to change a tire for whenever you get a flat. A tire pressure gauge is more of a prevention tool, as properly inflated tires can provide better traction, saving your life in any worst case scenarios. This is a basic safety item you shouldn’t only keep in your home, but in your vehicle as well. You never know when a minor injury can occur, whether that’s by accident inside of your car or you get into a car crash and receive a non-emergency-room cut. Also, remember to regularly replace any items that you run out of. In case you have to pull your car over to the side of the road when it’s dark outside, this is a safety precaution to make certain other drivers can see you if you’re handling any driving crises. Remember to also turn on your emergency lights to flash, giving any nearby drivers a heads-up that you’re experiencing a car problem. 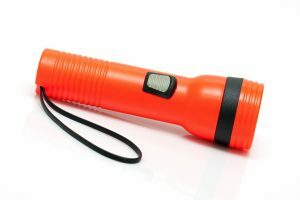 A flashlight is useful for any time of the year, but especially in the winter when it tends to be dark outside for longer periods of time. When an emergency arises, like your car breaks down or you get a flat tire, you don’t want to be without light. Pack some extra batteries, too, because sometimes karma just isn’t in your favor. A real flashlight is way brighter and more useful than the one on your smartphone, too, so just stick one in your car trunk for whenever you’ll need it. 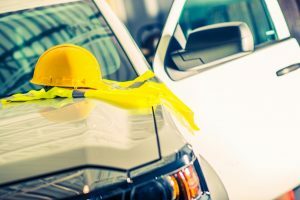 Our professionals at Pacific Driver Education can teach you about several other safety items and concerns you should have when you get behind the wheel of your car. We offer an ODOT-Approved Driver Education Program for Teens and Adult Driver Education where students receive classroom and behind-the-wheel instruction and driving lessons. If you’re interested in signing you or your teenager up for classes, give us a call today at (503) 766-3567 or fill out our online form.